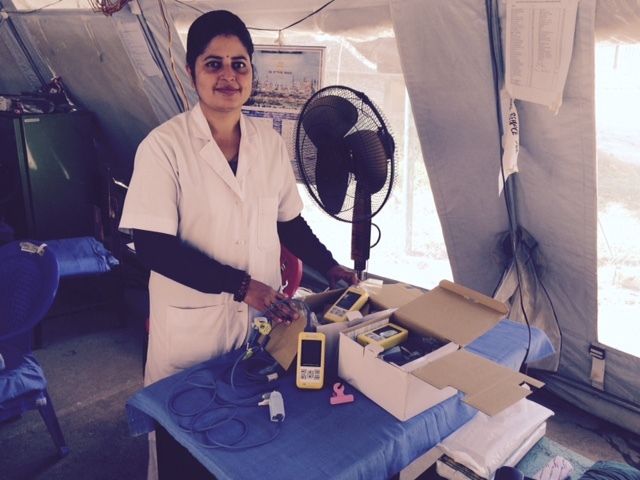 This summer we worked with Promise Nepal to provide oximeters and training at Anandaban Leprosy Hospital on the edge of the jungle outside of Kathmandu. We met volunteer nurse Erin Horn through friends at Mercy Ships. 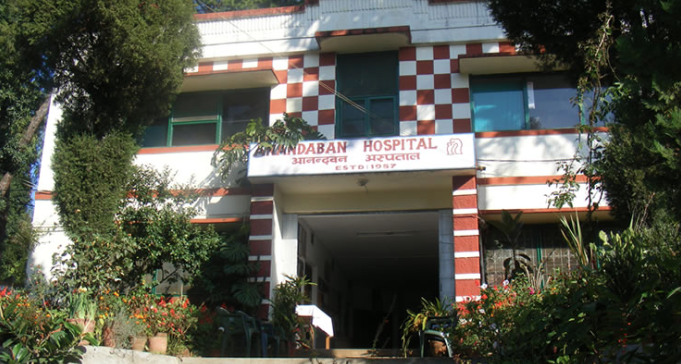 The name Anandaban, she told us, literally means ‘forest of joy,’ and the hospital is ‘a sanctuary for those affected by leprosy’. 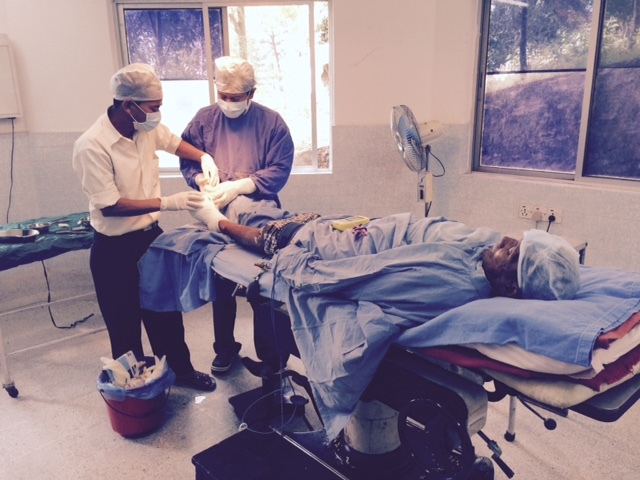 And as the country’s leading site for reconstructive surgery and research, it’s also a life-changing opportunity. “Imagine the setting for surgery at Anandaban hospital in Nepal, in the aftermath of the massive earthquakes that shook the country in April and May. On top of the hill the operating theatre was mercifully undamaged: two busy operating rooms with patients, one anesthesia provider running back and forth, and a recovery ‘room’ located in a donated UNICEF tent at the bottom of the hill. I arrived mid-summer to find 4 of the 5 pulse oximeters in the ‘recovery room’, aka nurse’s station tent, not even functioning. I was dismayed to find what this necessitated for vital post-op monitoring. Instead of continuous monitoring, staff were forced to ‘spot-check’ the oxygen saturation of patients for a few seconds before moving on to share that same pulse oximeter with the rest of the wards. 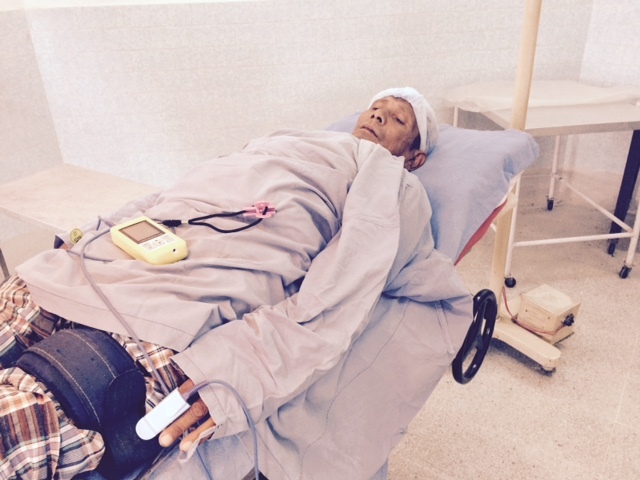 It was to this low-resource setting that Lifebox stepped in to help make surgery and post-operative recovery safer in Nepal. After networking with their friendly staff and conducting a needs assessment for the hospital, I requested 3 pulse oximeters. Lifebox generously donated these, and provided resources for training and education. And throughout the week, I kept getting asked questions and could feel the buzz of excitement as my colleagues actually understood the why behind the what. Understanding the pathophysiology and how the monitor worked suddenly explained the importance of monitoring oxygen saturation in surgery and immediately afterwards. It was with much excitement and gratitude that the hospital staff welcomed the arrival of the donated pulse oximeters last month.